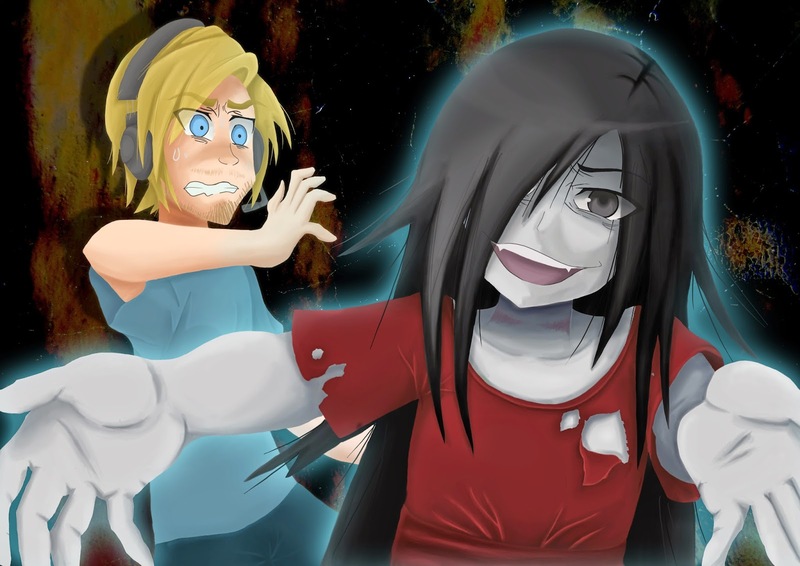 OTAKU CLUB: Sachiko Shinozaki, the girl in red dress.... with Pewdiepie! Sachiko Shinozaki, the girl in red dress.... with Pewdiepie! "W h o d o y o u t h i n k y o u ' r e t a l k i n g t o , l i t t l e g i r l ? ! I ' l l w r i n g y o u r d a m n e d n e c k j u s t t o w a t c h y o u s q u i r m !" 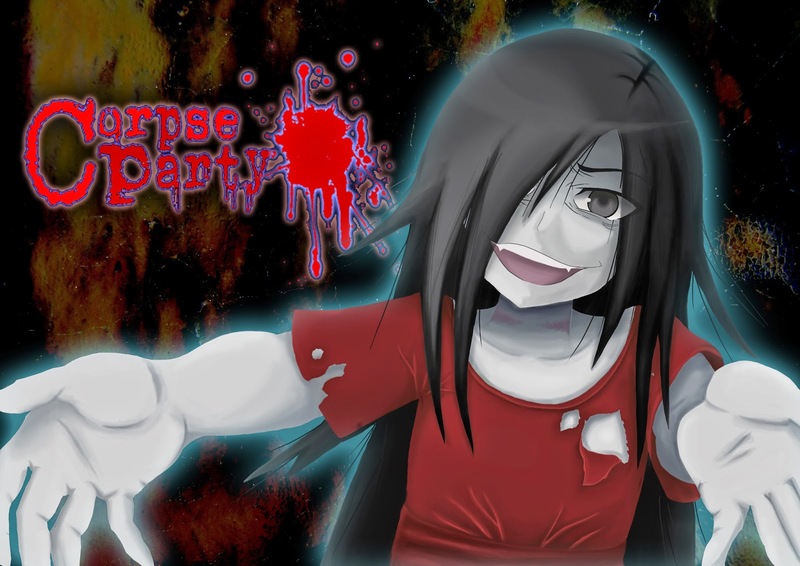 Sachiko Shinozaki is the main antagonist of the Corpse Party series. While she was alive, Sachiko seemed to be rather shy and recluse.It is stated that she did not have any friends and she didn't spend her time socializing too much. She loved her mother dearly and her death enraged Sachiko, because of which she became a vengeful spirit. As a spirit she is sinister and murderous. Killing and torturing people, both physically and mentally, is a source of fun and joy for her. Sometimes she plays with her victims, pretending to help them or be their friend, just to kill them afterwards. "May I have a hug, onii-chan?" Another version of Sachiko but this time with Pewdiepie in it! I've painted this hoping that Pewds would put my art into his video. Well, let see if it happens. Appreciate it if anyone could help for such thing to happen!